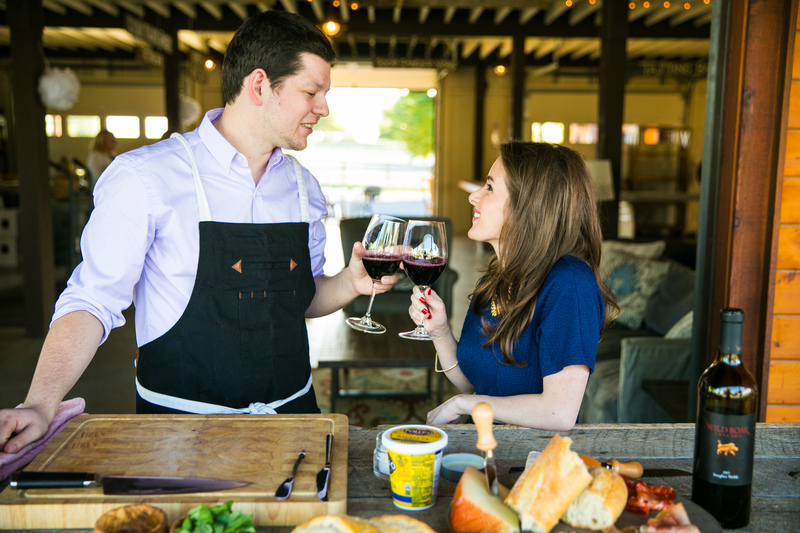 Jordyn and Max met at a restaurant group, where he is now a Corporate Chef and she is in Business Development. 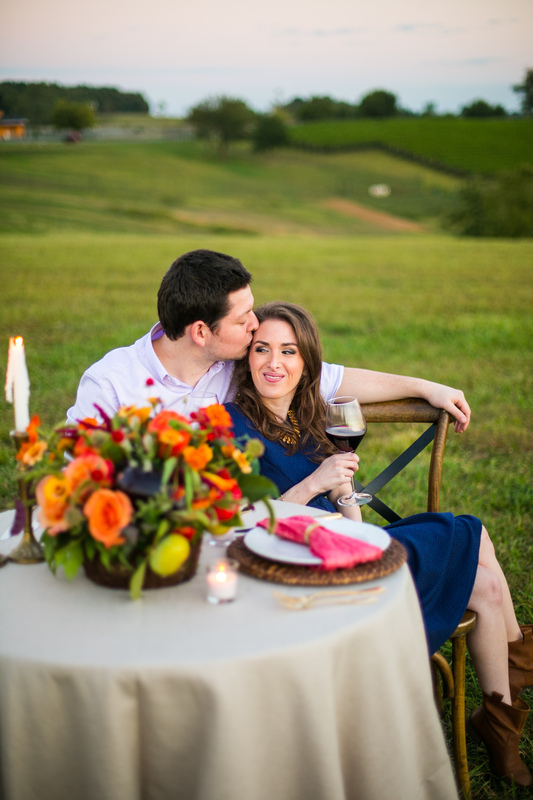 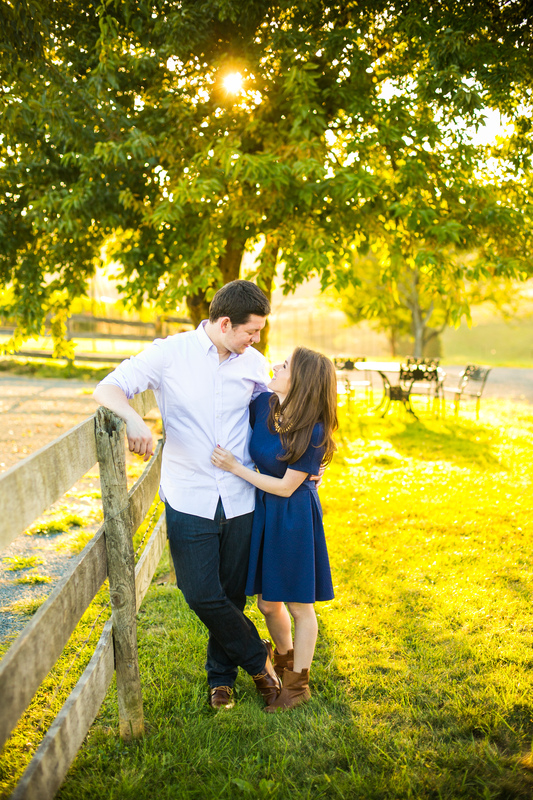 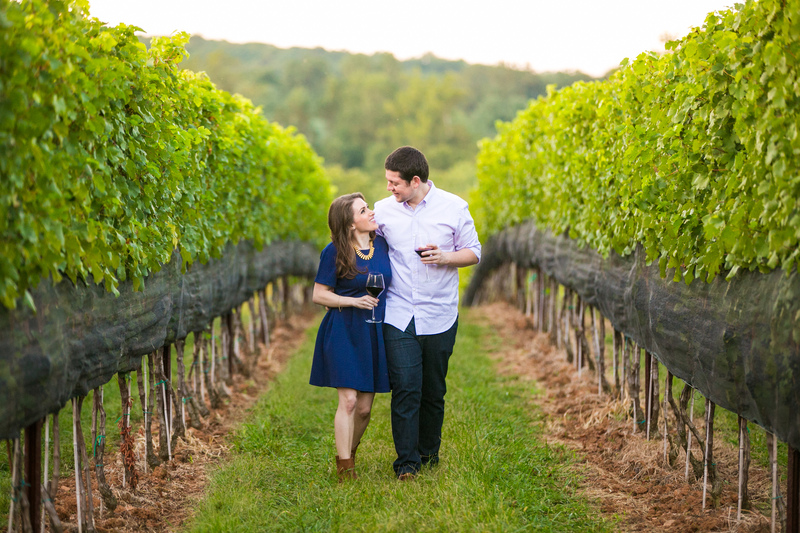 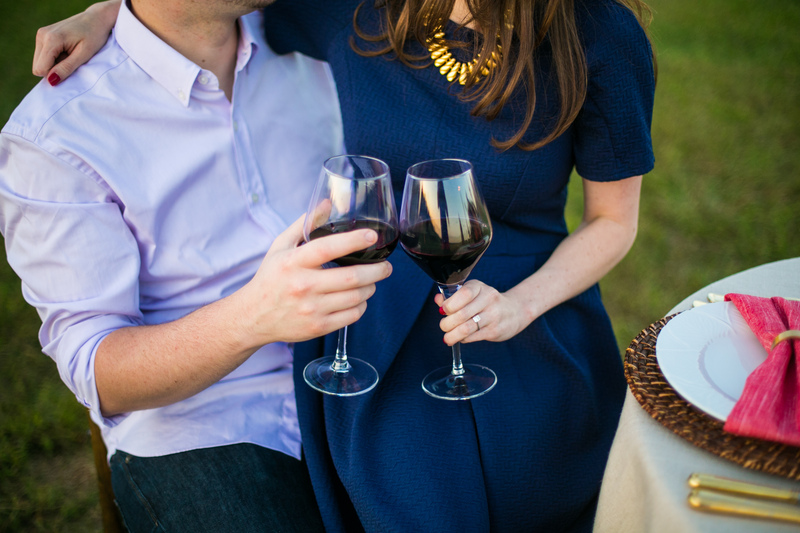 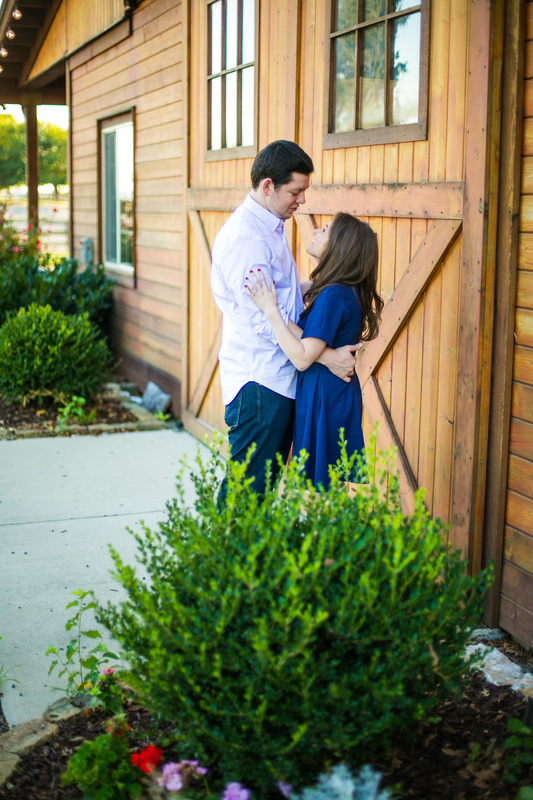 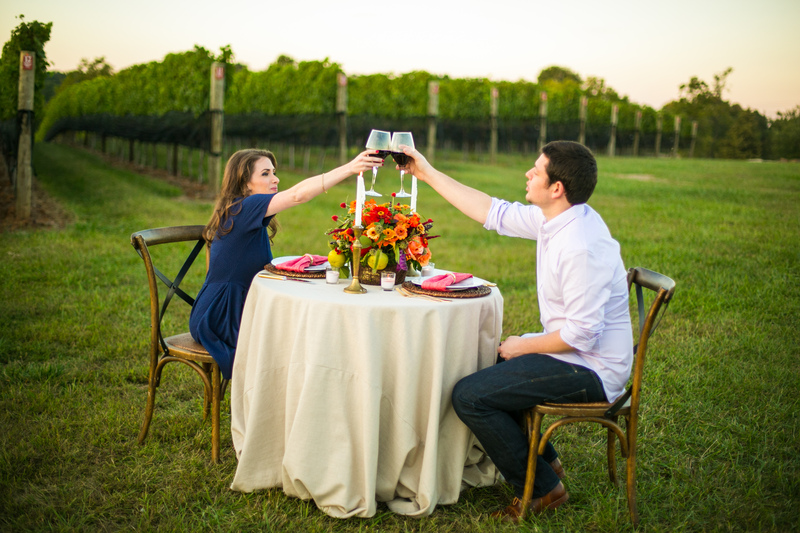 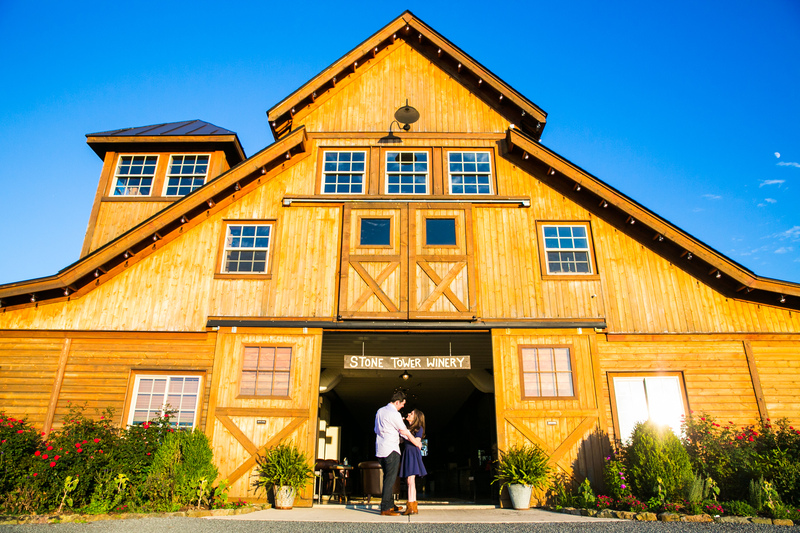 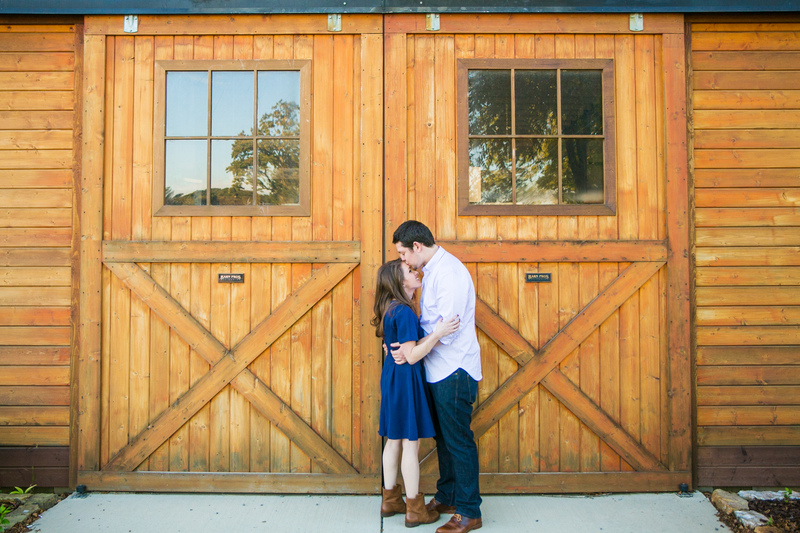 Since a few of couples loves are good food, wine, and visiting local Virginia wineries, they thought it would be fun to have their engagement session at one of their favorites, Stone Tower Winery in Leesburg. 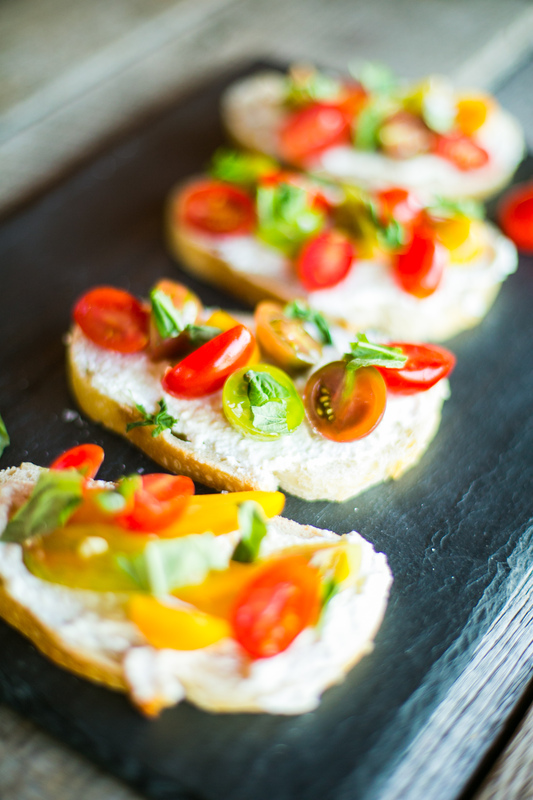 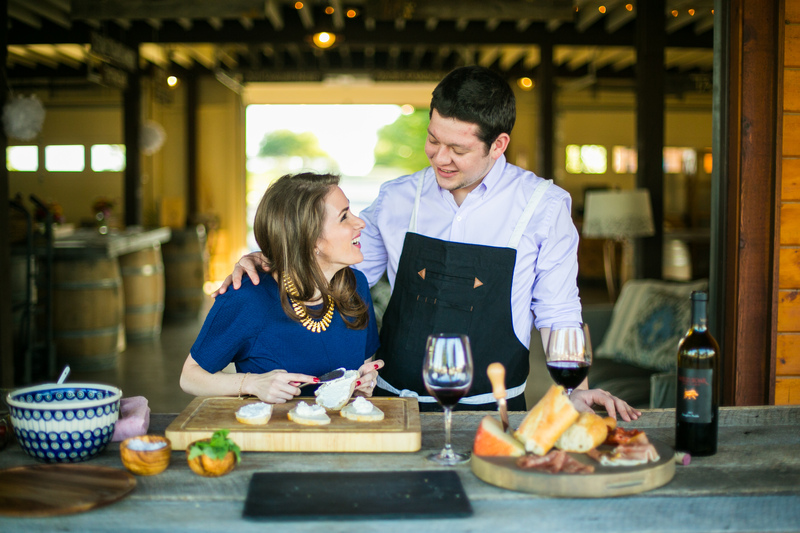 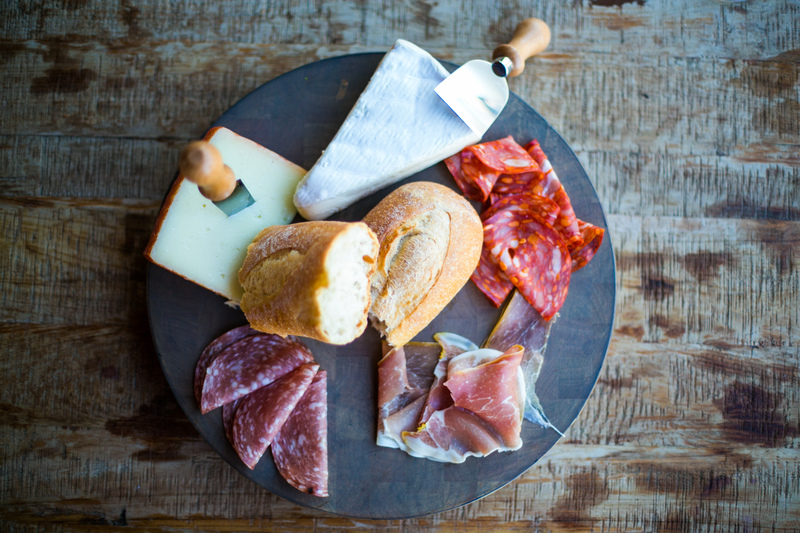 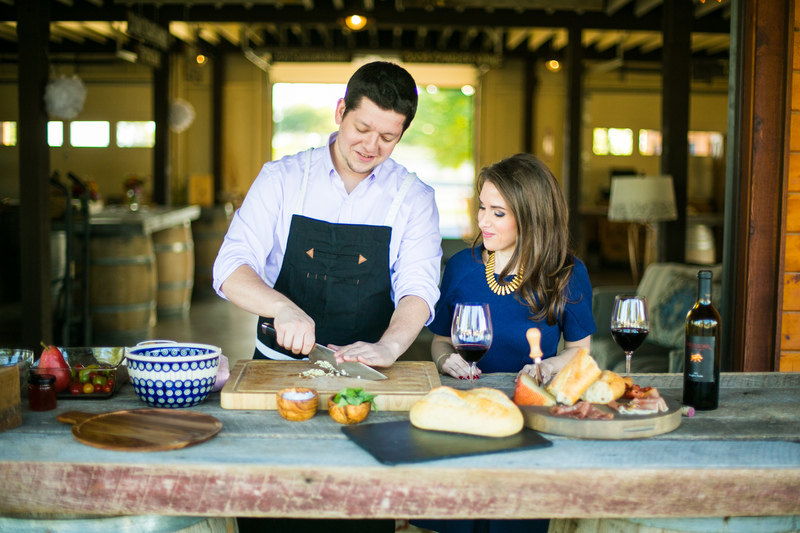 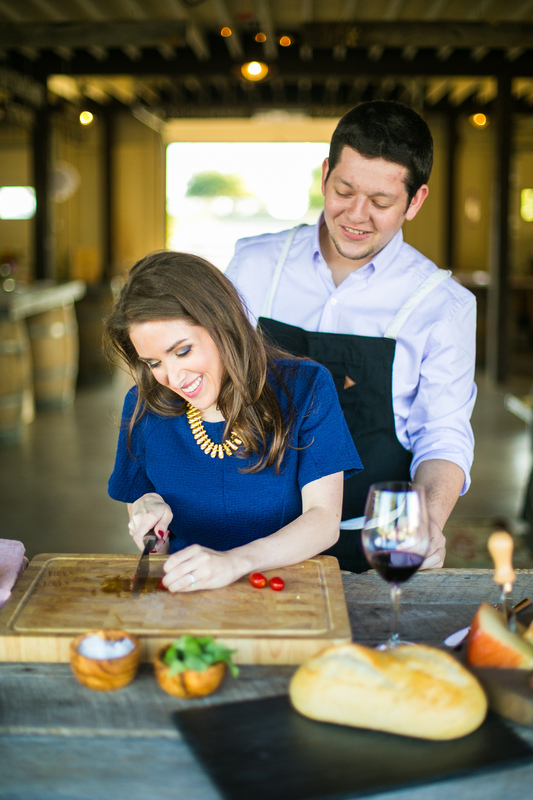 Jordyn & Max started off their wine and cooking fun engagement with a little playful food prep while enjoying some local spirits from the winery. 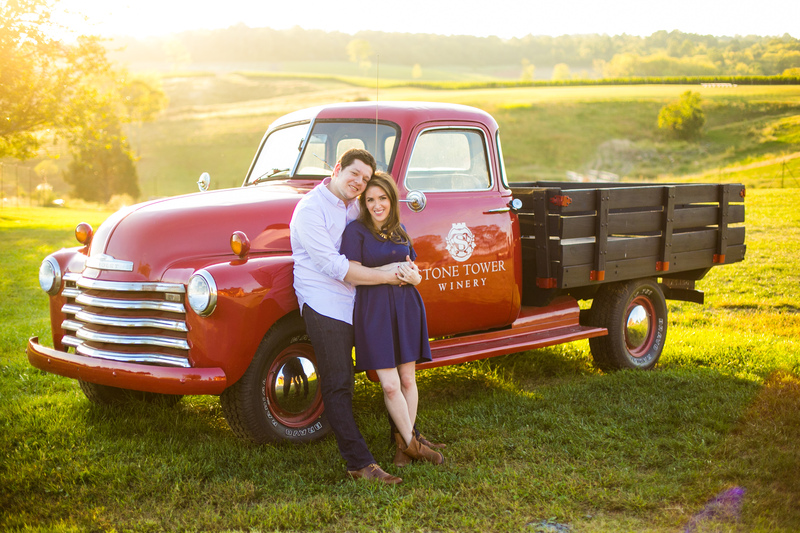 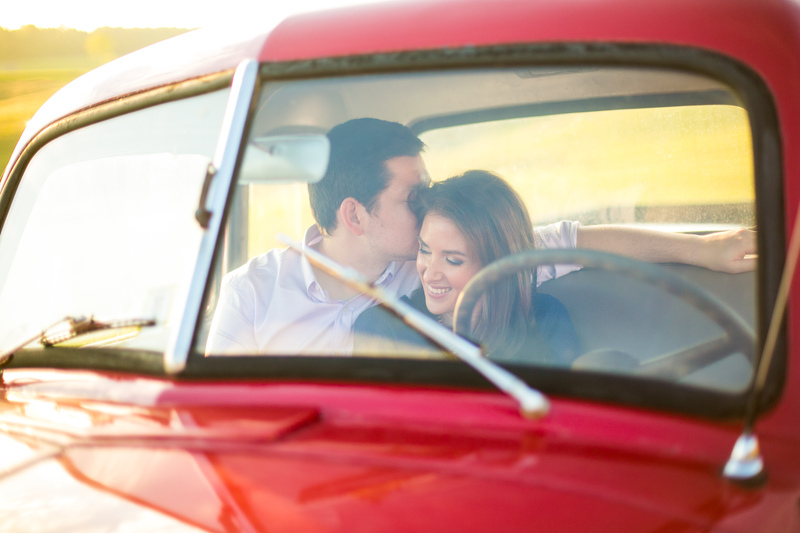 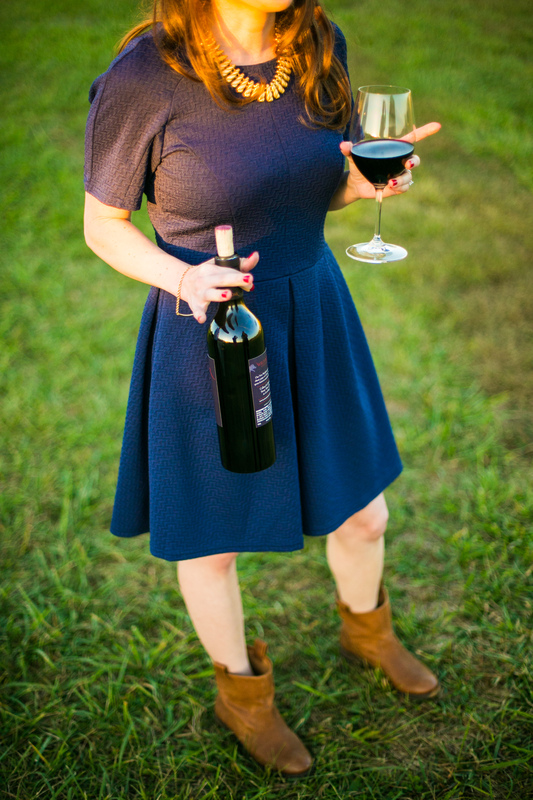 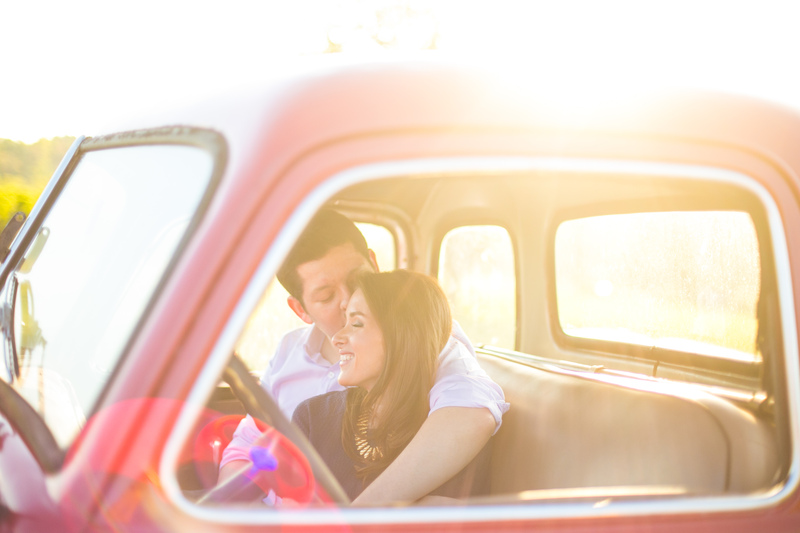 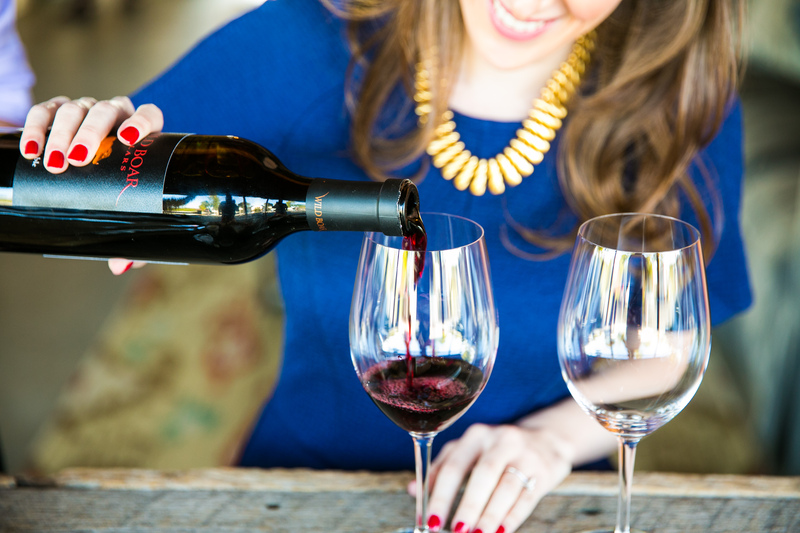 Their photographer, Kurstin Roe, was able to take advantage of the the varied backdrops the winery has to offer, from the tasting room, rolling hills, and even a vintage truck to capture some fun photos of the couple. 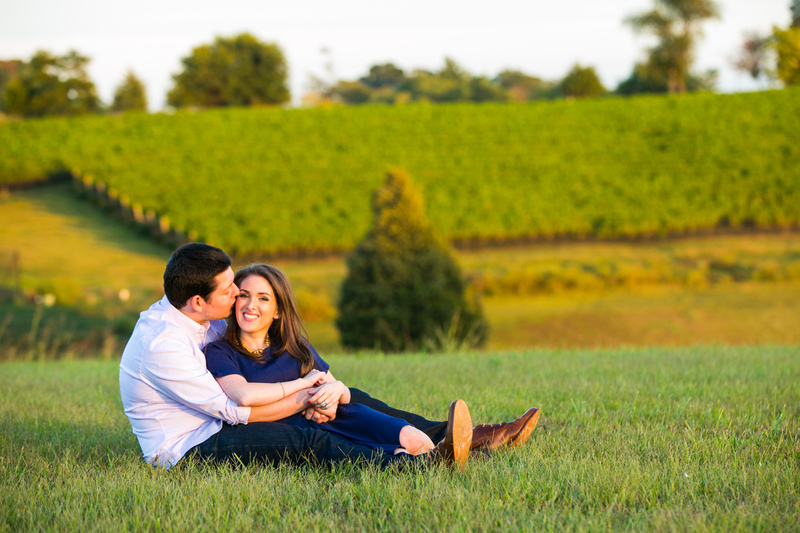 We love when couples bring their own personalities into engagement shoots, and really capture the essence of how much fun they have together. 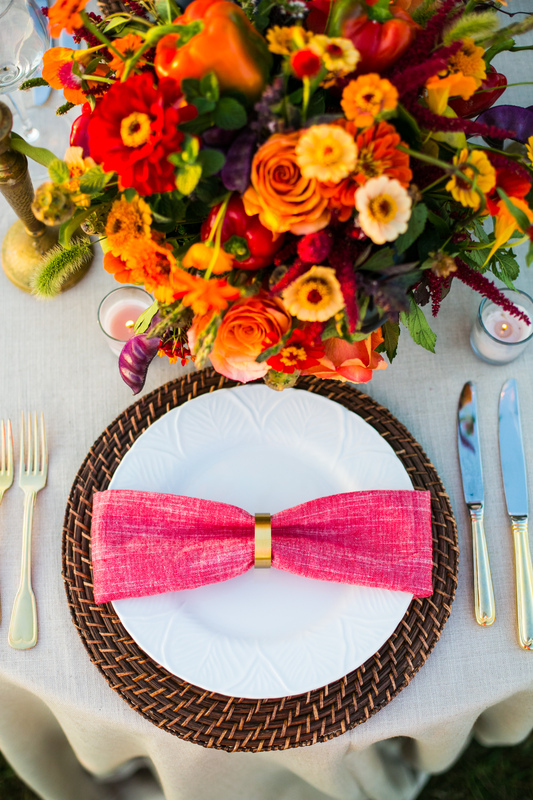 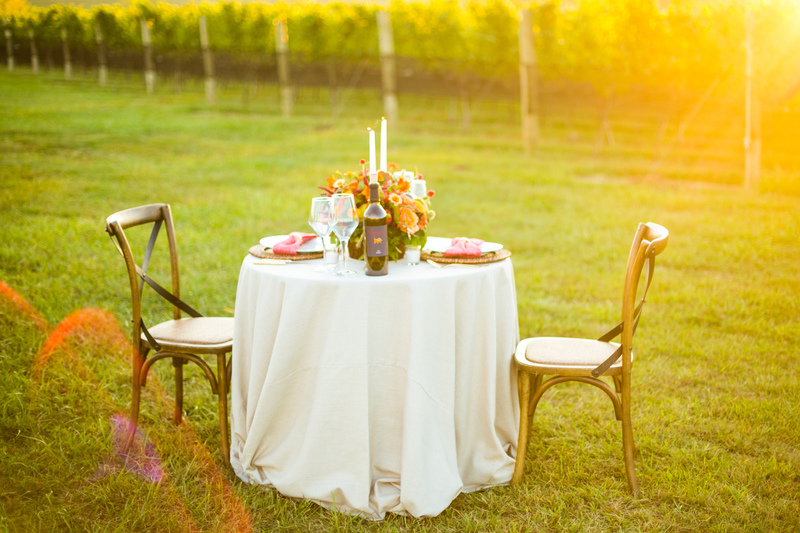 Their wedding planner, Kelley Cannon Events put together an adorable table by the vines of the winery to enjoy dinner and the spoils of their cooking session. 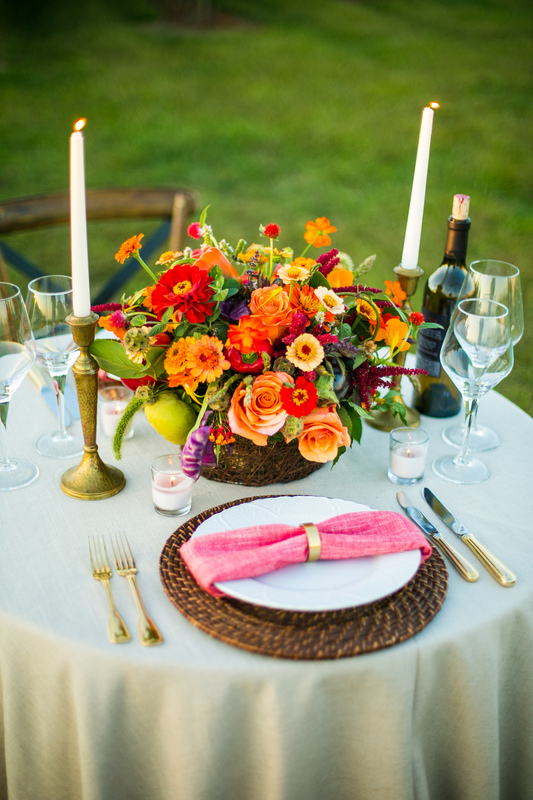 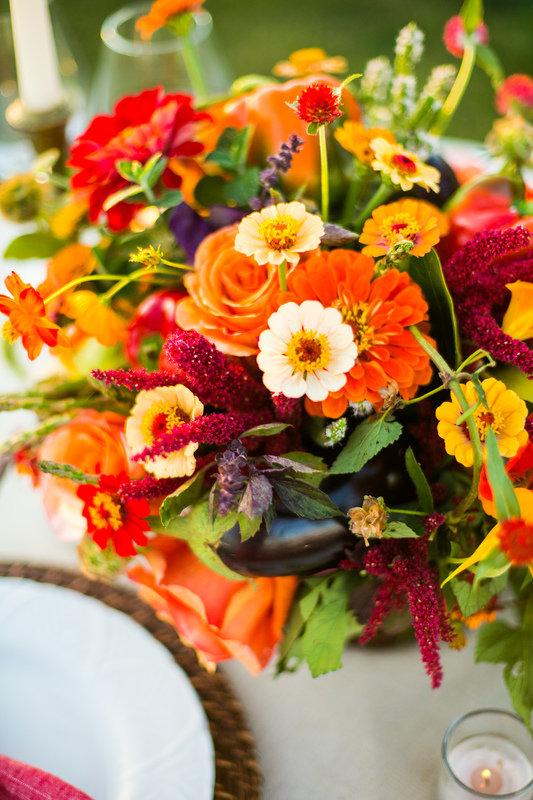 We especially loved the fruit infused floral centerpiece from Holly Chapple Flowers and the soft rustic blue and fall combo of the DC Rental tables-cape. 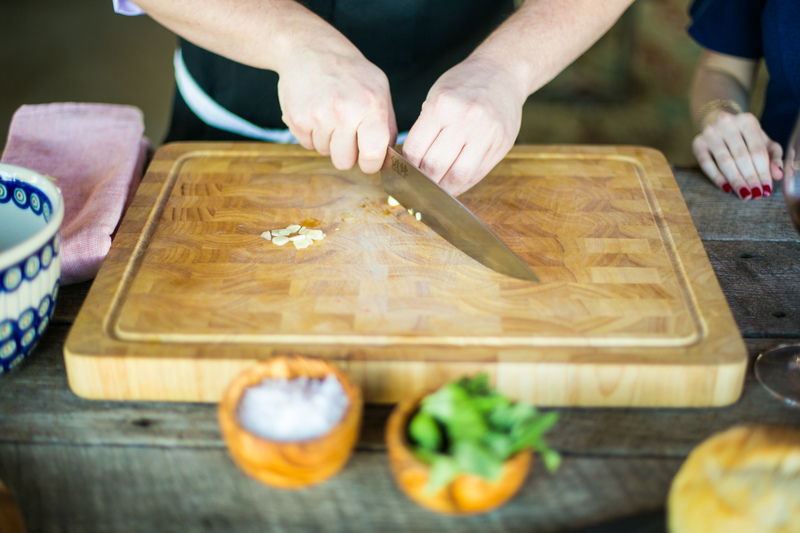 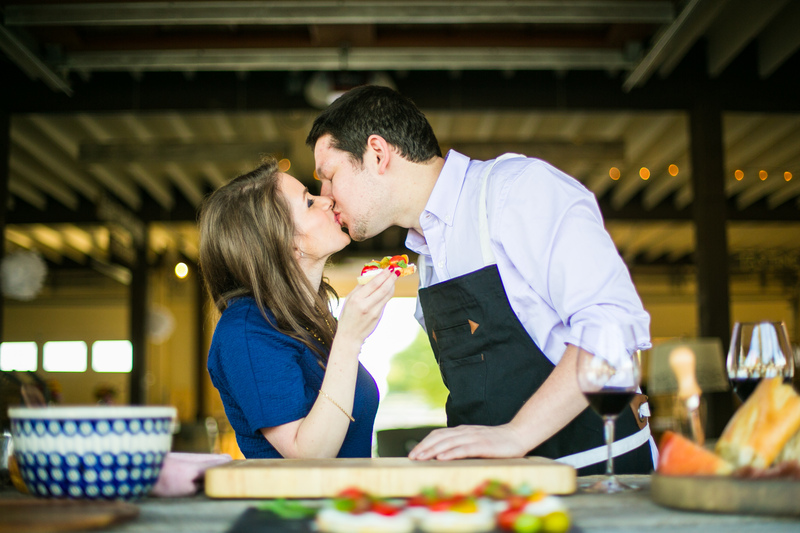 Thank you Kurstin and Kelley for sharing this fun cooking engagement session with us and congratulations to the couple on their upcoming February wedding!